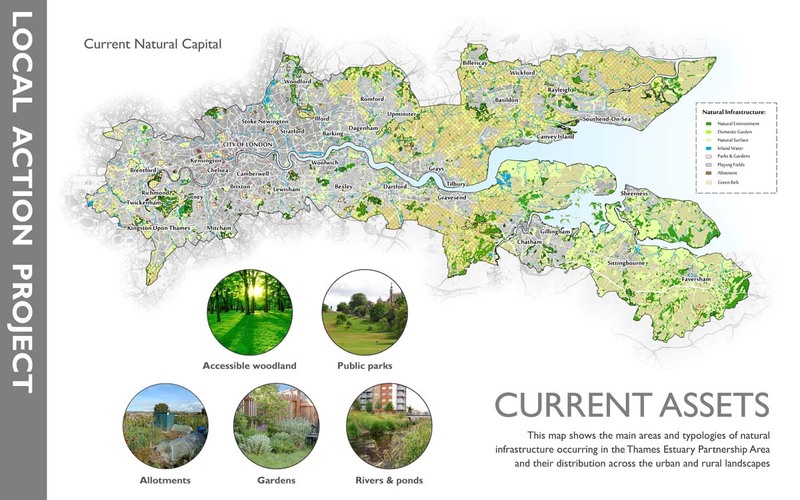 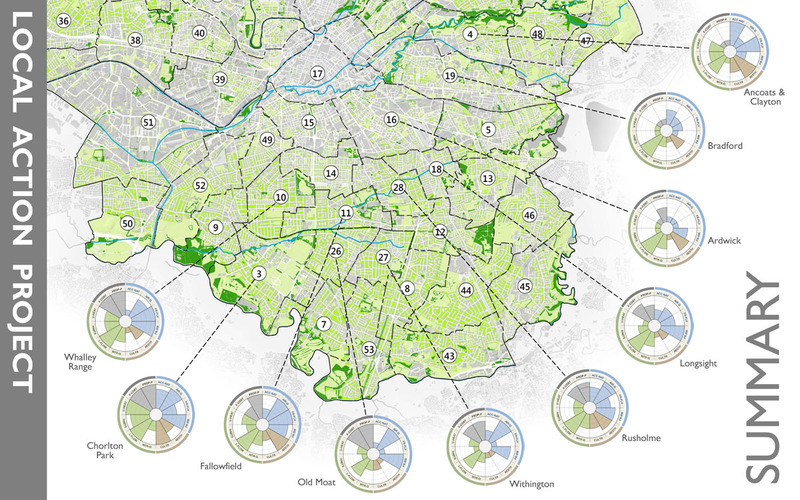 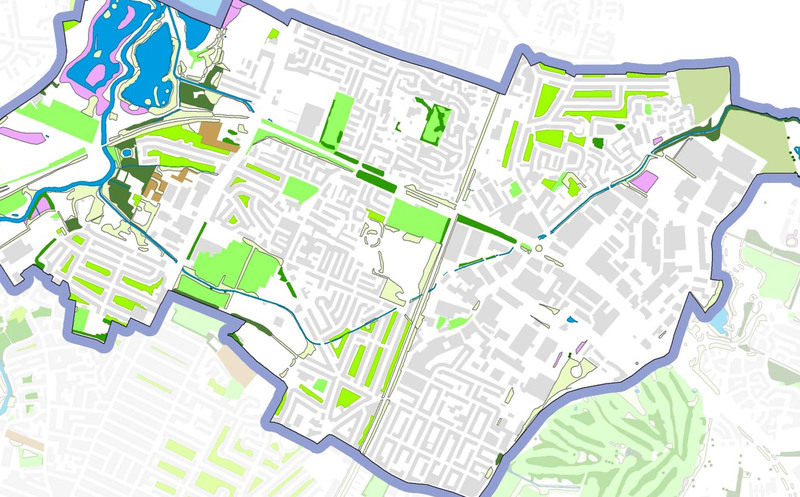 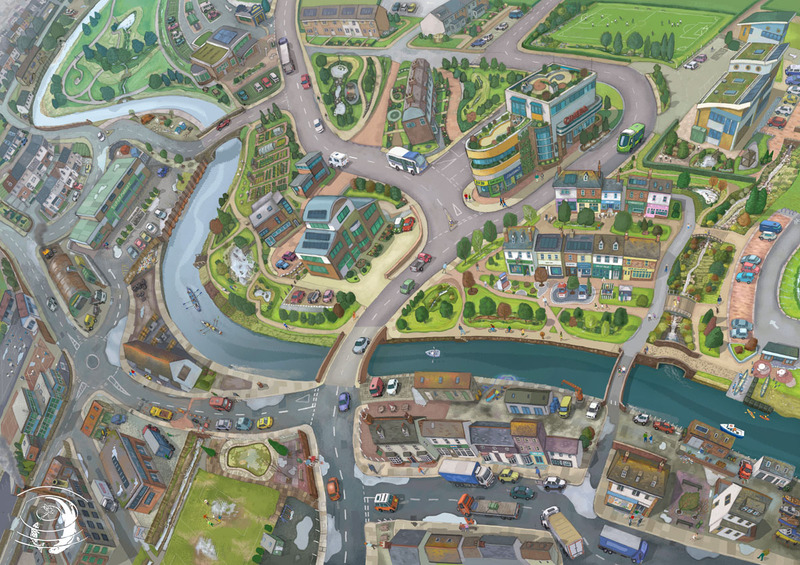 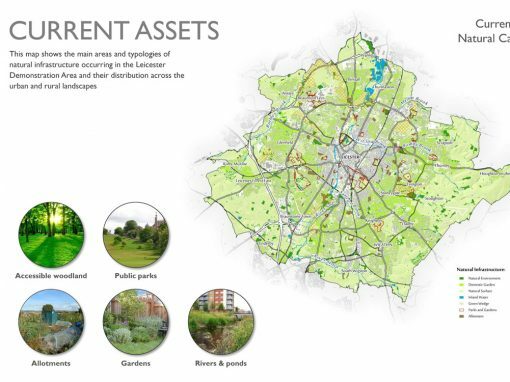 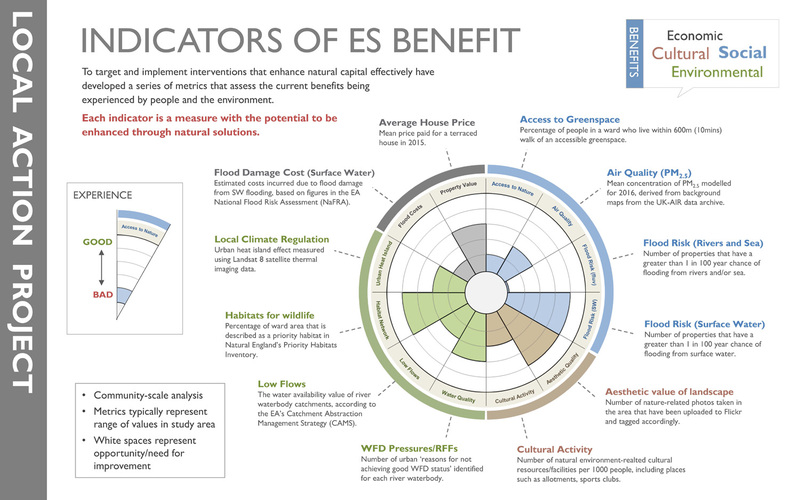 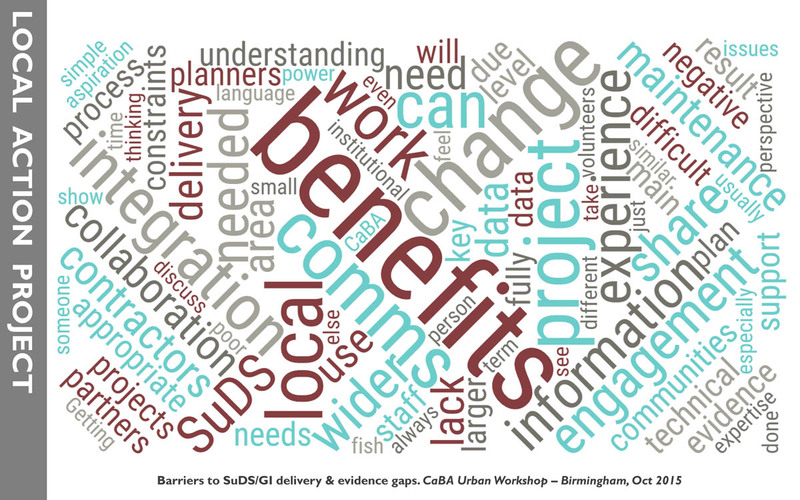 The purpose of the Ecosystem Services in Urban Water Environments Project has been to develop practical tools to allow catchment groups to develop benefit-based, locally-led programmes of interventions to achieve environmental and social outcomes. 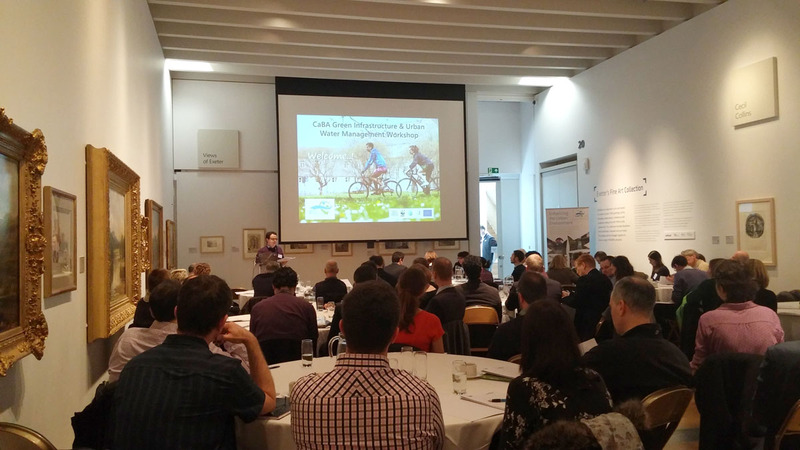 The project has provided an important research element supporting key policy areas across Defra’s Water Quality policy areas, most notably the Urban Diffuse Pollution strategy and the Catchment Based Approach (CaBA). 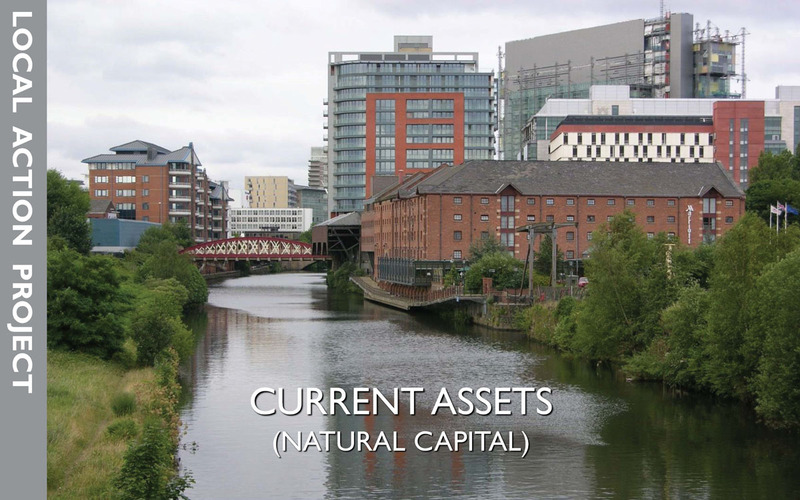 The objectives of this project were aligned with provisions of the Defra Water Availability & Quality Evidence Plan to develop research on the value of water and the wide range of products and services it provides, to support a policy framework for water that promotes sustainable, efficient and equitable use. 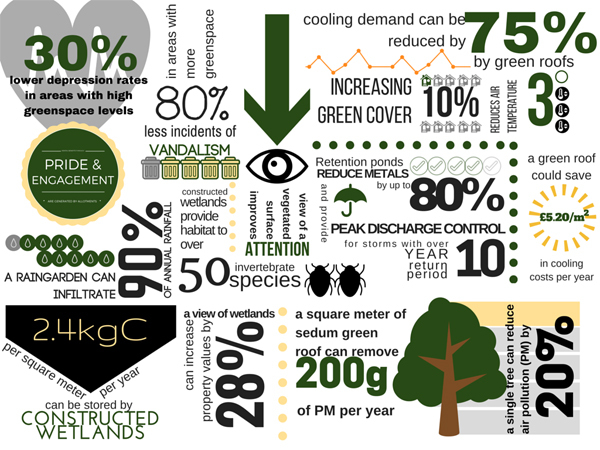 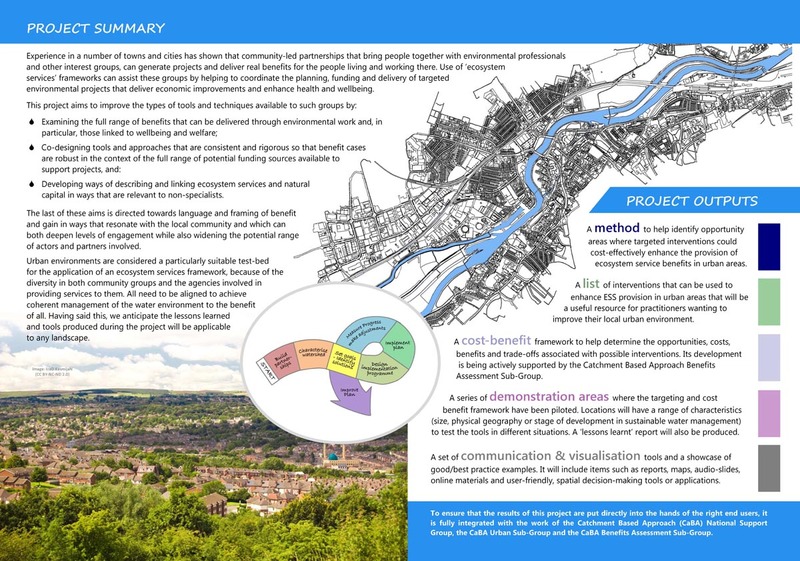 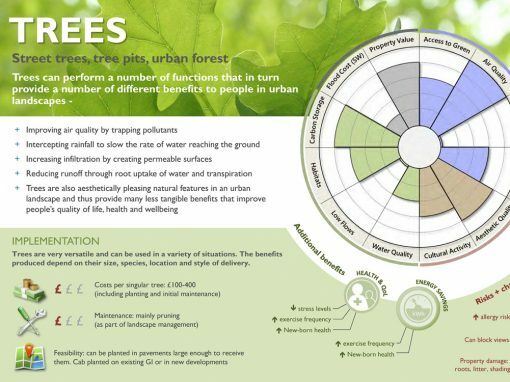 One of the preliminary outputs of the project was a summary leaflet, which was used to raise awareness of the work and to engage potential collaborators and consultees. 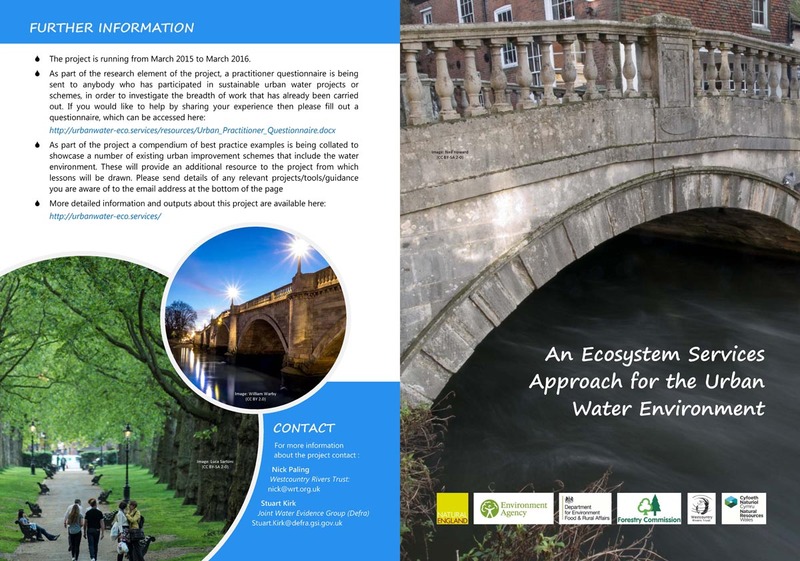 Click download button to access a pdf of the project leaflet.